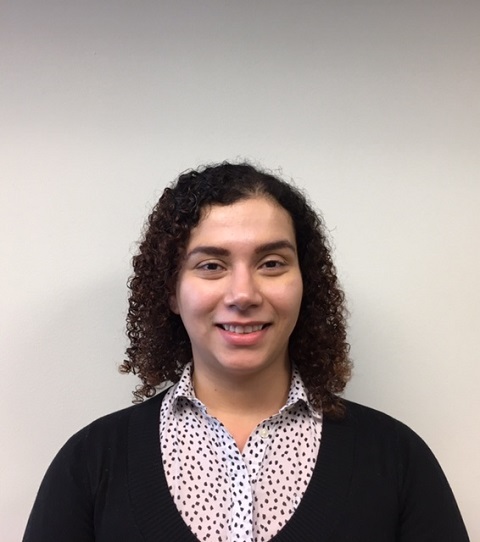 Pamela Rangel is the Law Clerk at Asonye & Associates. She is a second-year law student at DePaul University College of Law. She is currently a Student Bar Association Mentor for incoming law students to help them transition into the rigorous world of law. Prior to attending law school, Pamela received her Bachelor of Fine Arts in Graphic Design in 2009. It was while attending UIC that she discovered her passion for the law. She currently assists all staff members at Asonye & Associates with legal research and administrative duties. Pamela is fluent in oral and written Spanish.